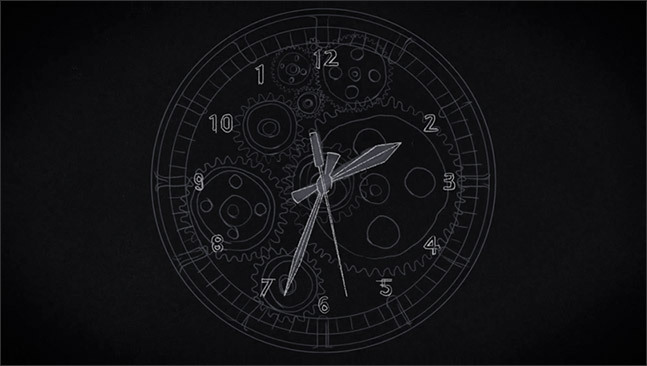 The ultimate in style & technology. 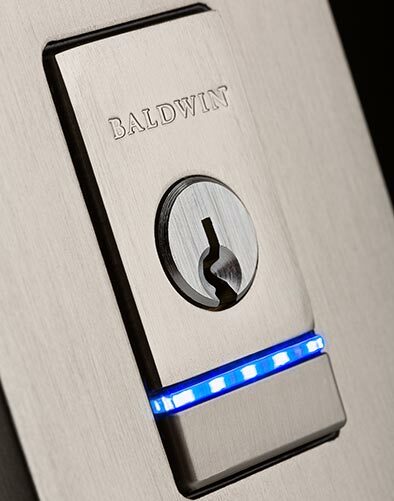 An electronic touch-to-open solution designed to exceed the luxurious, uncompromising architectural standards of Baldwin customers. Beautiful aesthetics. Solid brass. Iconic style. Smart lock technology. 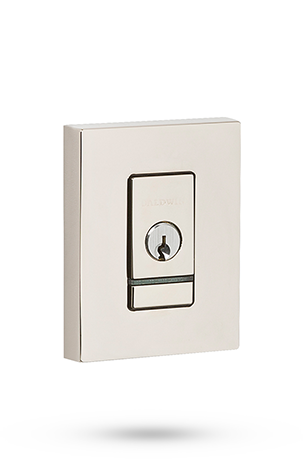 Baldwin Evolved is a premier collection of hardware that delivers an electronic solution to exceed the luxurious architectural standards of Baldwin customers. 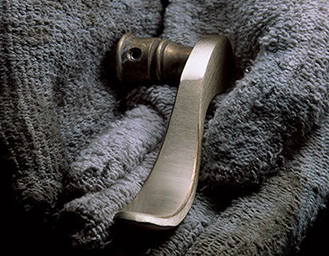 Through generations of master craftsmen, Baldwin has passionately pursued perfection. 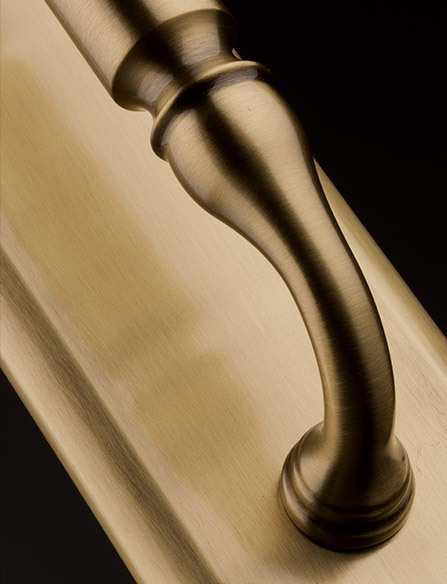 This commitment to craftsmanship, style, and quality is evident in the array of bold designs and finishes available today. 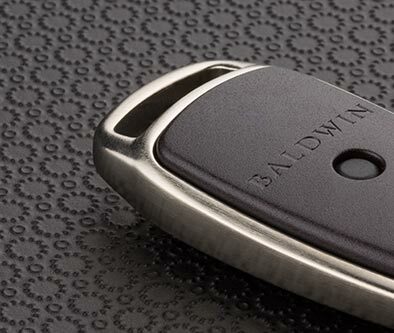 Touch-to-open convenience seamlessly integrated into luxurious Baldwin designs for the perfect blend of style and technology. One touch of a finger and Evolved opens a world of endless possibilities. 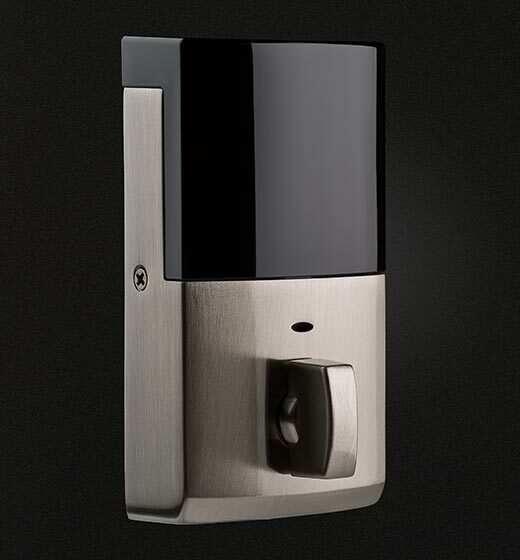 Lock and unlock your door when you are in bluetooth range and share eKeys remotely to others for access to your home. Easily issue eKeys to friends and family for remote access while keeping track in real time of who comes and goes. Iconic style from the inside out. See it on your door now. 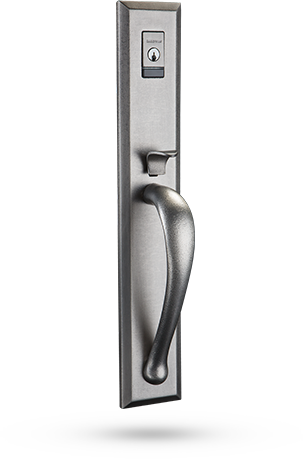 Easily see how each handleset and finish will look on your home. 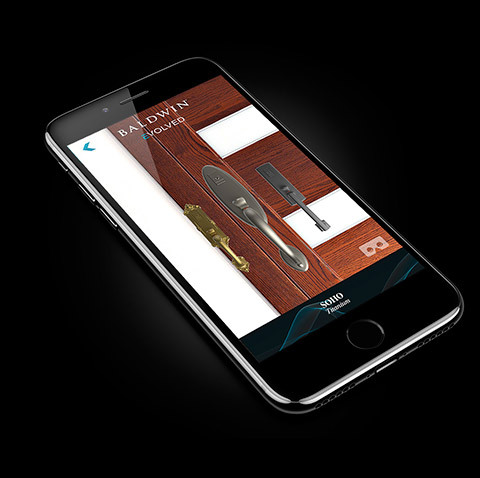 Simply use a smartphone in conjunction with the app to decide which Baldwin product and finish looks best on your door. 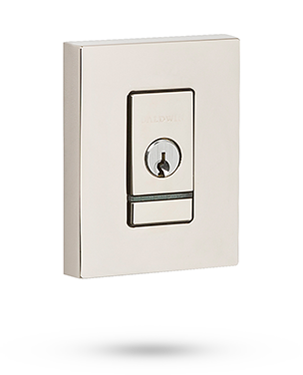 Baldwin Evolved is available in 3 deadbolts, 18 handlesets, and 4 interiors. Key fobs are available for entry without a smartphone. Choose from 18 handleset styles. Smart lock, meet smart phone. Remote access and monitoring in the palm of your hand. An upgrade for your Evolved smart lock, remote access allows you to connect to your lock from anywhere and get alerted when your door is locked and unlocked. Works wherever you have an internet connection. *Requires ownership of a Baldwin Evolved product and a Kevo Plus gateway. Baldwin Evolved is now available. Get details on how Evolved works.